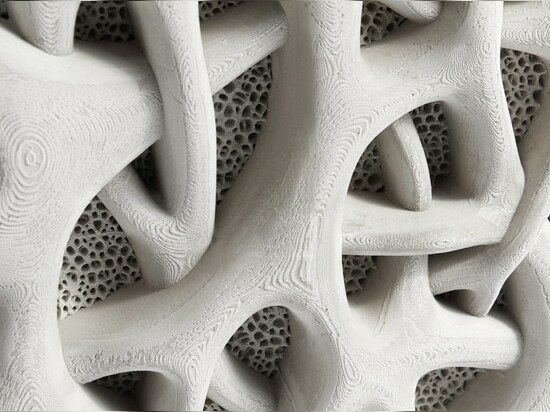 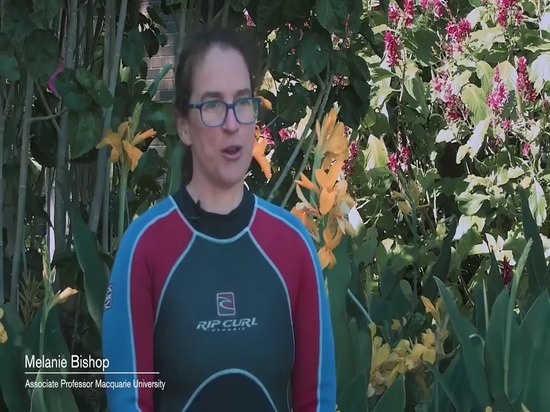 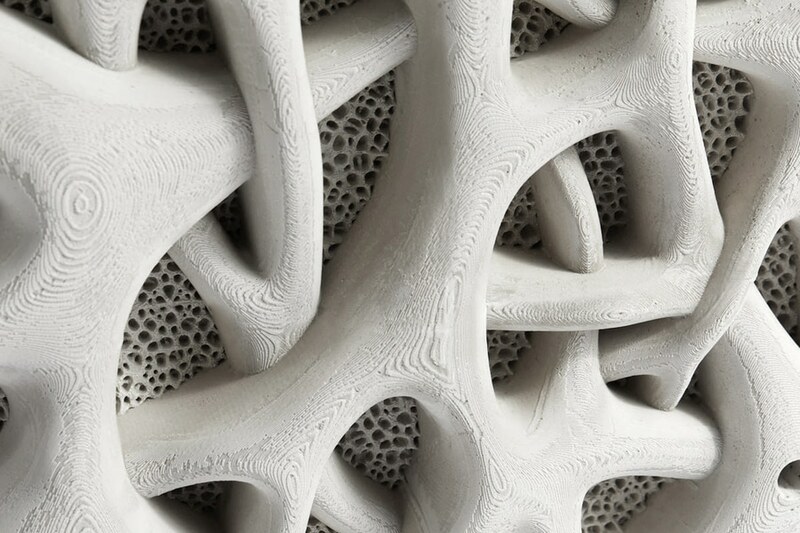 Each tile is made from marine-grade concrete that has been reinforced with recycled plastic fibres.Developed in collaboration with the Sydney Institute of Marine Science and Reef Design Lab, the project offers an alternative to traditional, linear seawalls, which are often linked to the loss of surrounding ecosystems. 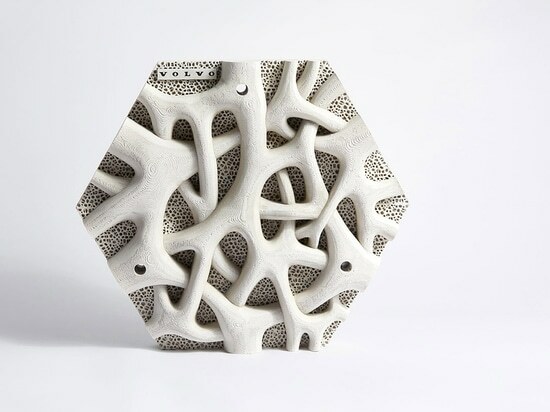 Attached to the surface of the existing seawall structure, the irregular-shaped tiles are designed to attract wildlife such as oysters and molluscs, which filter the water by feeding on passing particles. 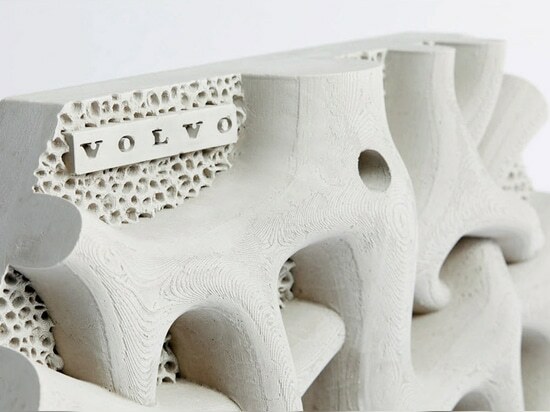 "Designed to mimic the root structure of native mangrove trees, the Living Seawall adds complexity to the existing seawall structure and provides a habitat for marine life," said Volvo. 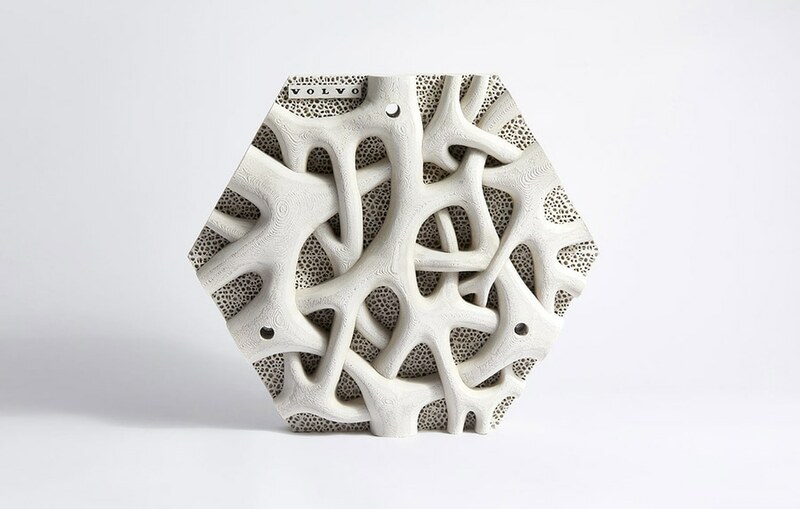 Researchers will monitor the Living Seawall for the next 20 years to see how it affects biodiversity and water quality in the area.Volvo developed the seawall tiles after its research found that one rubbish truck of plastic enters the world's oceans every minute, and more than half of Sydney's shoreline is made of artificial seawalls. 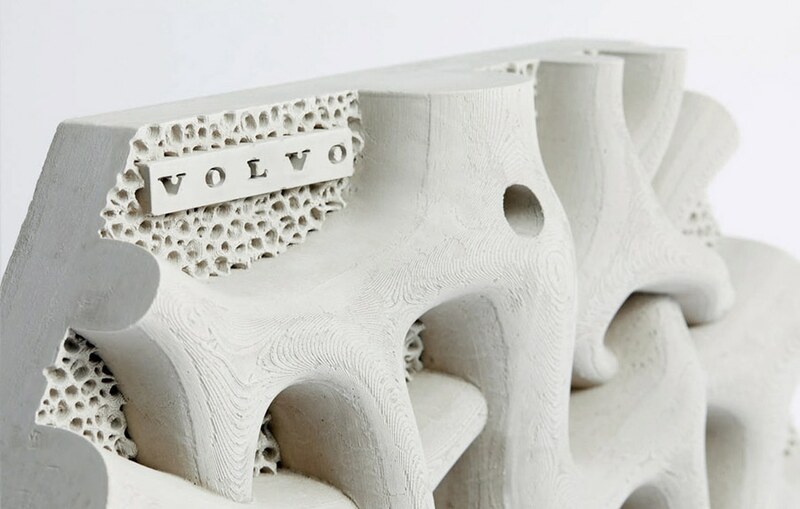 "It also presents a unique opportunity to research which specific seawall designs and geometries best support the ecosystems in our oceans," added Volvo.Volvo has pledged to replace all its single-use plastics with sustainable alternatives by the end of 2019.